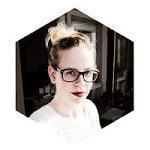 Crea in the City: One a day - joining the fun again! That yarn in gorgeous, and will turn into more lovely little bundles of squishiness! Looking forward to seeing more. It will be lovely to see your quilt grow again, I love these little puffs. 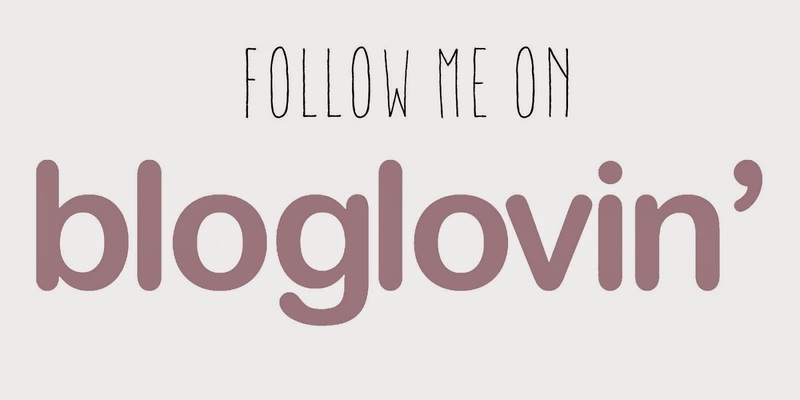 I have 8 lol..yours look fantasic!! yay hexipuffs are back I love love love them! i really like your home dyed yarn, how clever is that! brilliant. 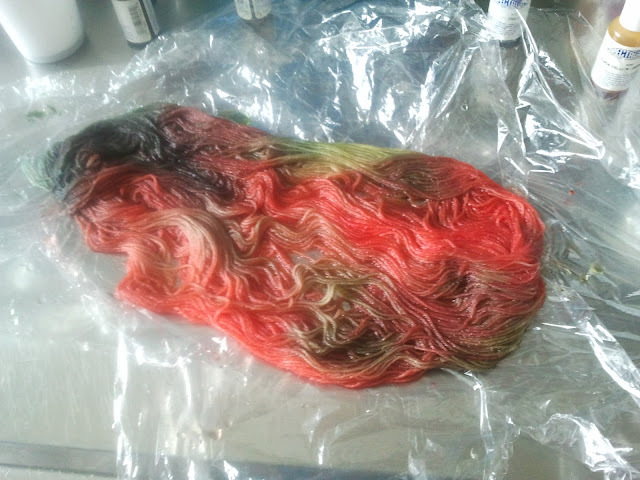 Lovely yarn, you did a lovely dye job. 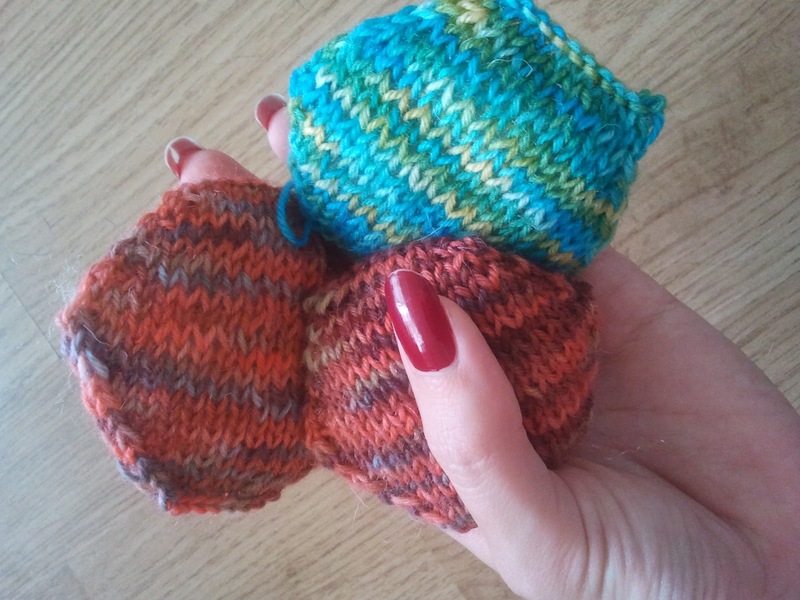 And seriously who could ever ger sick of seeing hexipuffs? I found one in the cupboard the other day and it looked so sad all on it's lonesome! Those are looking great, and your dyed wool looks lovely! 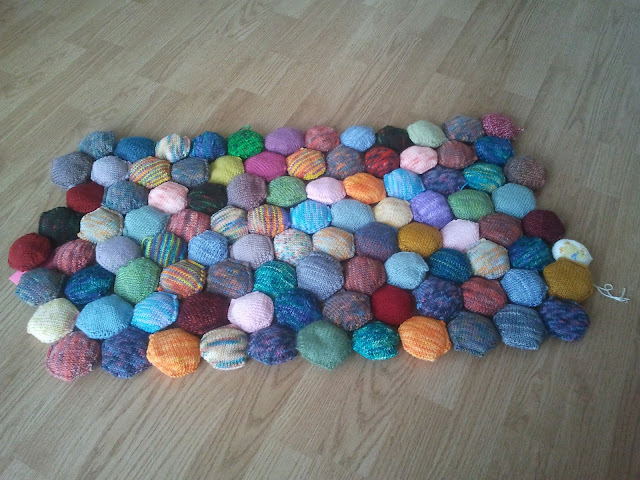 The beekeeper quilt is ambitious enough! Hopefully this will be just the momentum you need to make it happen! They all look very lovely, I cannot wait to see how this progresses. That yarn is gorgeous. I am really glad our fun group is active again. 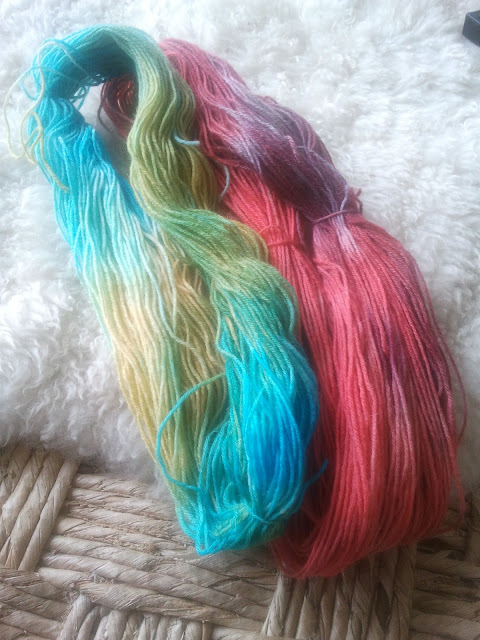 Your dyed yarn is gorgeous, what stunning colours. I do love the hexipuffs, but I really wouldn't recommend eating one! 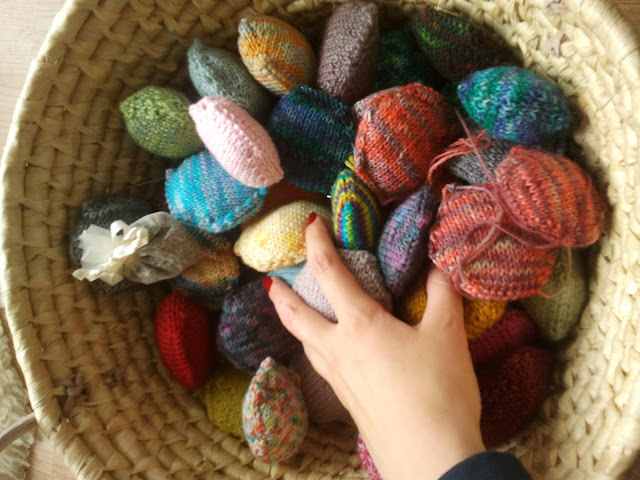 Wow, your hand dyed yarn looks amazing knitted up into hexipuffs! I need to get back into knitting mine, especially after seeing your basketful of goodies!